The first step in ending trafficking is to identify the the roots of this complex issue. Our programs were created to negate the risk factors that allow trafficking to exist in our community. Our two-prong approach of education / resources + breaking the cycle of intergenerational poverty helps us address the root causes that put girls at risk of being trafficked. Education is key to stopping the cycle of intergeneration poverty that puts ethnic minority girls at risk of being trafficked. Daughters Rising provides special scholarship funds for girls who need help continuing their education. Our scholarships are tailored to each individual girl's needs, depending on her career goals and financial necessity. They range from short-term vocational training programs to 4 year university degrees. Learn more. Our ecolodge in Chiang Mai, Thailand serves as a vocational training program where ethnic minority girls are paid to learn hospitality and taught to be mentors and leaders in their own communities. Experience and economic independence boasts their self-confidence, igniting their ambition to pursue their dreams, placing their futures back into their own hands. Curriculum includes: financial literacy, Thai / English languages, front desk management, cooking, housekeeping and basic computer skills. We are proud to support Chai Lai Sisters, Thailand's first trekking company owned and operated by indigenous Karen women. They aim to preserve an ancient culture and empower women to help their communities prosper through travel. 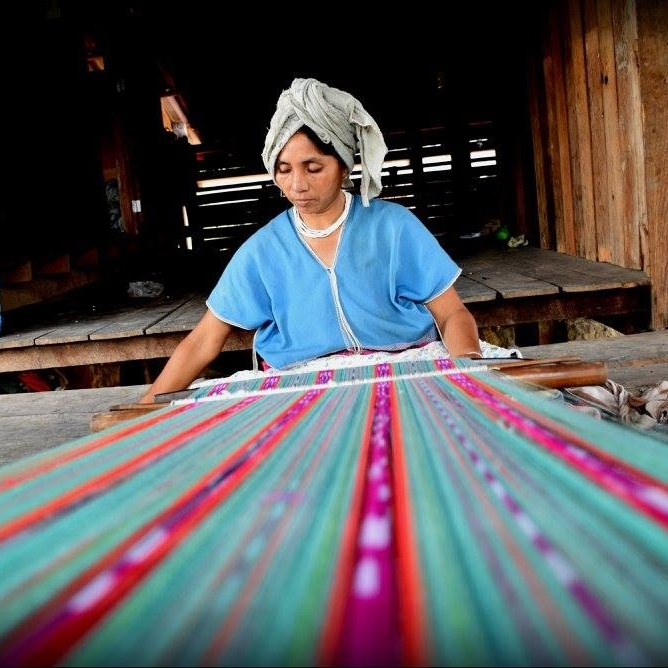 Their unique sustainable practices give back to the community and the jungle. Mor Wah Kee School is a unique educational refuge for the Karen hill tribe children. Unlike other schools in the region, it is not run by the government but by the community. This is an important distinction because the school is not confined to the government’s “central” curriculum, which is exclusive of traditional cultural wisdom and language.